Egypt is one of the countries in Africa with a strong and diversified economy, and this has drawn lots of businessmen and women from around the world into this country, but most people that visit Egypt are not drawn only by business, Egypt is also one of the world largest tourist destinations and people troop into Egypt in masses just to catch a glimpse of her beauty and her gigantic structures that tend to touch the sky. Most of these edifices have stood the test of time and have continued to stand for thousands of years. 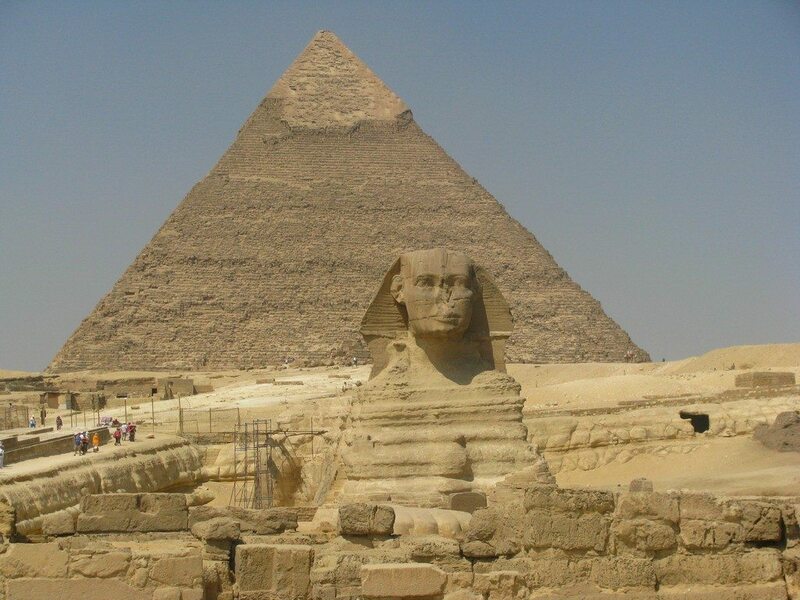 Egyptians are not relenting, they are building more and more of these kinds of structures. Take a look at some of the tallest buildings in Egypt. Standing all alone at the centre of Cairo is one of the most iconic and tallest buildings in Egypt – the Cairo Tower. It is actually the tallest building in Egypt with 90 floors and a height of 614ft. The design was done by Egyptian architect, Naoum Shebib. The building of this structure lasted for about 7 years, from 1954 to 1961. It was the tallest building in Africa for about 10 years until it was eclipsed by Hillbrow Tower in South Africa in 1971. 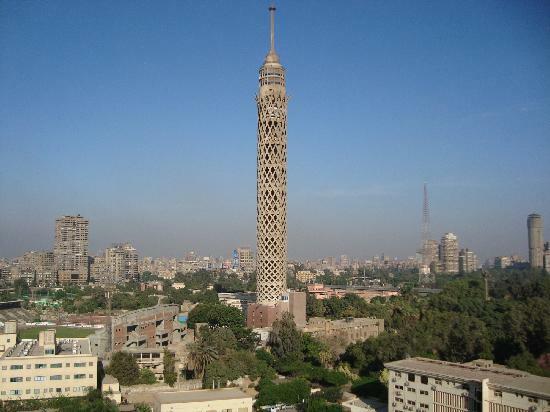 Till today it is still standing as a monument in Cairo, Egypt and remains the tallest structure both in Egypt and North Africa – a position it has held for over five decades. The Ministry of Foreign Affairs is in a high-rise building which is about 469 ft tall with 39 floors, located in Cairo, Egypt. The highrise postmodern building was designed by Archiloverz and was completed in 1994. It boasts of main office space, cafeteria, library and service area. 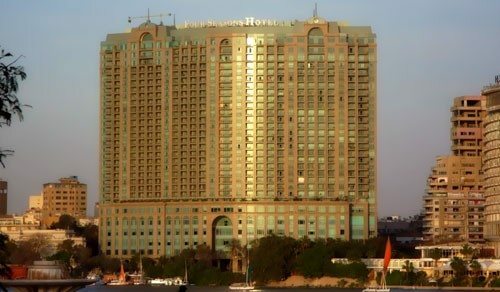 Located in Corniche El Nil Garden City, Cairo, Egypt is a hotel known as Grand Hyatt. It is about 466 ft tall including spires and architectural details. It has 41 floors and is quite a magnificent sight to behold. Located in Corniche El-Nil is the Nile City Towers both north and south facing each other, with a height of about 466ft and 34 floors each. The south part of the building is an office which was completed in 2003. It also has residential apartments on the top five floors of the south area. The entire structure offers a shopping mall, a five-star hotel tower with a V-shape and two office towers. The El Maadi Residential Towers is a skyscraper located in Cairo, Egypt. With a height of 140 meters, the structure is among the tallest buildings in Egypt. 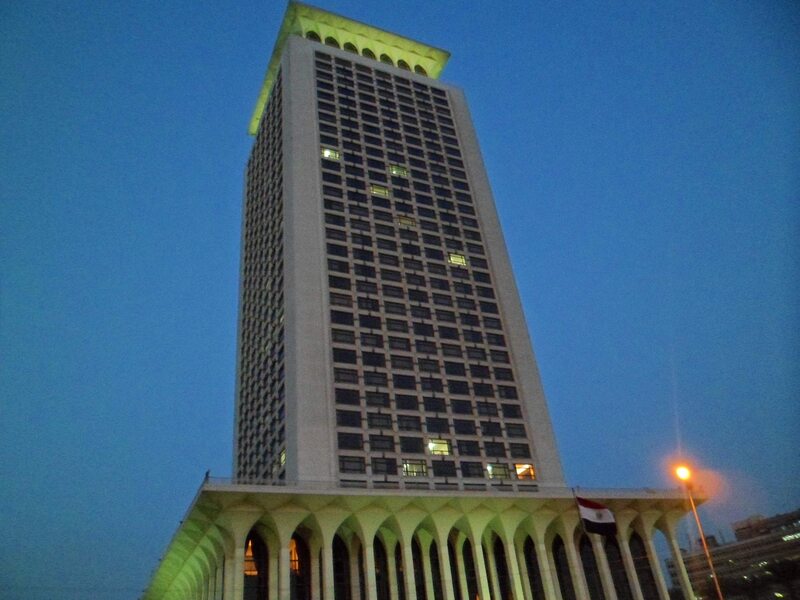 EL Maadi Tower was completed in 1987 and it offers 42 floors in total. The great pyramid is located in Al Ahram, Giza Governorate, Egypt. Judging by some of its features suggesting that it has been in existence since 260Bc, this structure is regarded as the biggest and the oldest of the three pyramids in Giza. It was the tallest man-made structure for more than three centuries with a height of 146.5 meters. However now, it is thought that erosion and the absence of its capstone reduced its height from 146.5 meters to 138.8 meters. 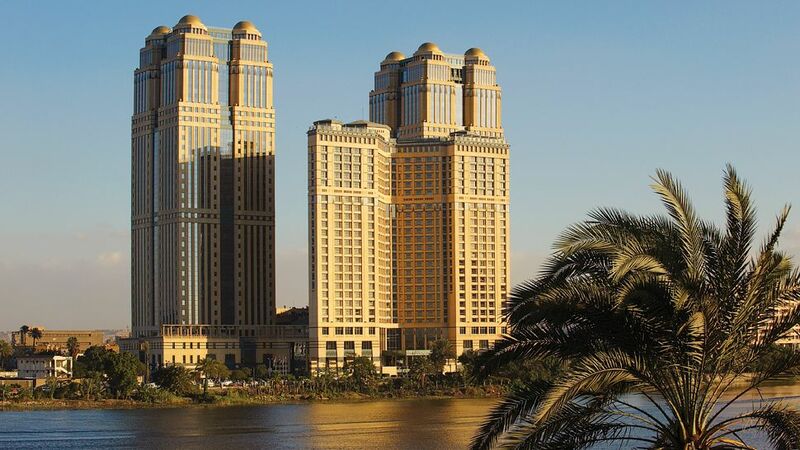 San Stefano Grand Plaza is a high-rise building comprising of Four Seasons hotel, apartments, offices, a shopping mall and Marina Alexandria, Egypt. The 31-floor lavish structure is not just among the tallest in the country but also among the biggest. It was designed by WZMH Architects and was built to deliver maximum services to its customers. Also known as NBE Tower, this building is about 443 ft tall and 33 floors. It was completed in 1986 yet remains well-equipped to fit the modern day needs. The bank is located in Cairo where it delivers new-fashioned banking products and services to its customers. The hotel is situated in the Garden City, Qasr el-Nil, Cairo Governorate, which is regarded as among the best locations in Egypt. It was completed in the year 1999 with 31 floors, making it one of the tallest buildings in Cairo. The five-star hotel offers maximum hospitality to its guests. For its height measuring 417 ft, the guests also enjoy panoramic view among other things. 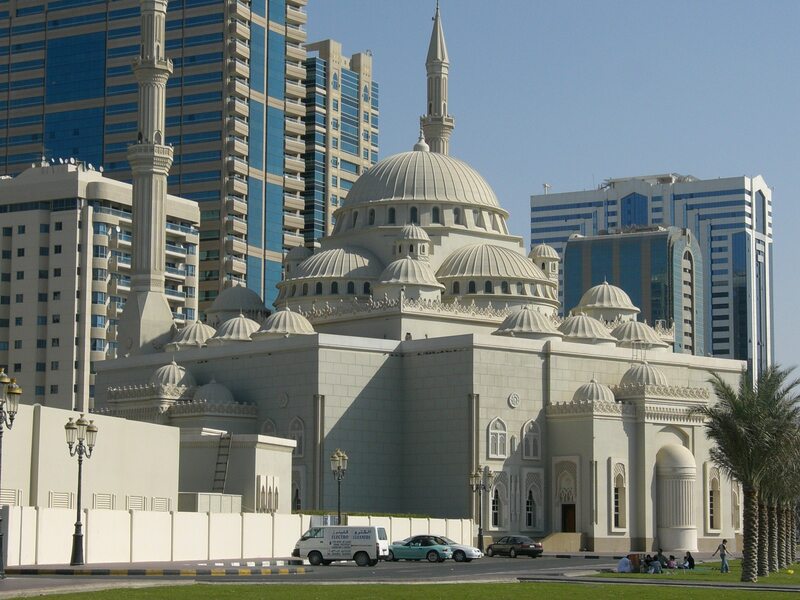 A Mosque situated on the Khaled Lagoon, with a height of about 367 ft and 35 floors. It is one of the latest mosques in Cario and is known as one of the greatest Islamic complexes. With two minarets measuring 112m in height, the building is among the biggest mosques. It features four domes with different diameters including one measuring 18 meters, 21 meters and a height of 50 meters.